ohh ok but still it's good that he took them to this gunz isn't it? we are having a nice little chateh lol! that's true gotta agree with that >_<. 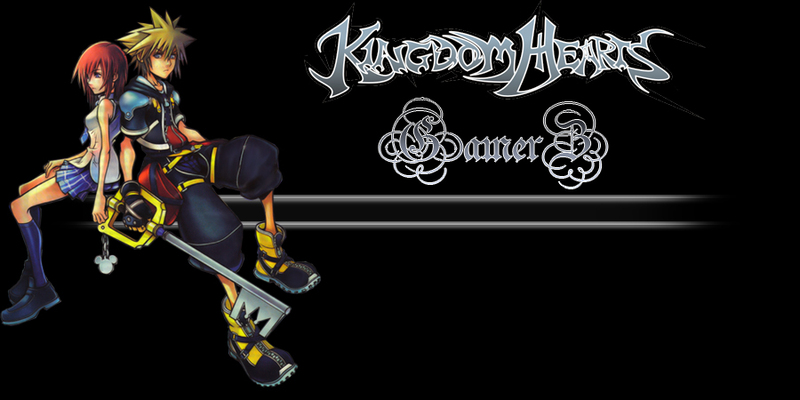 like if someone stole the kh blades this 1 had that would be dumb. But still kh gunz is hard to make only kh stuff don't you think? Show it to me later I really want to see it. wow its hard to make kh weps!